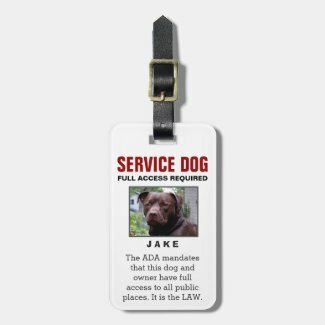 For those that have a service dog and are looking for an affordable and easy way to customize their tag. 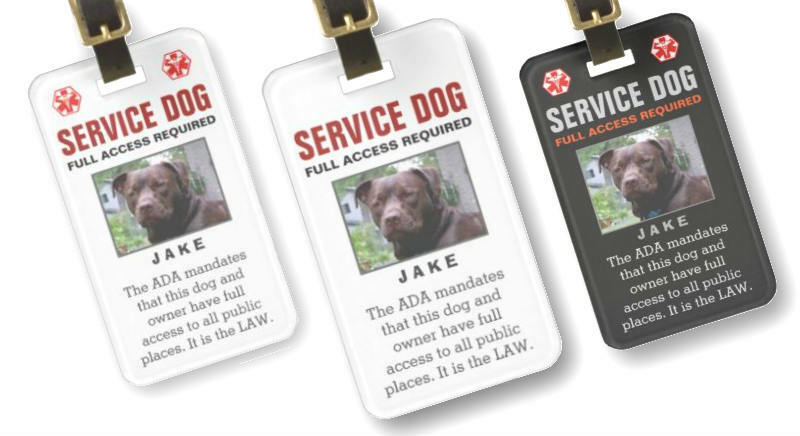 The two-sided acrylic tags are top sellers. 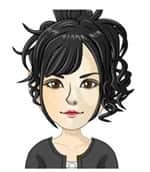 You can easily upload your photo and fill in your information. If you need any help with customizing, please contact me. 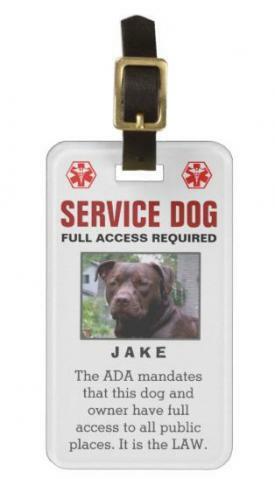 SERVICE DOG, FULL ACCESS REQUIRED. 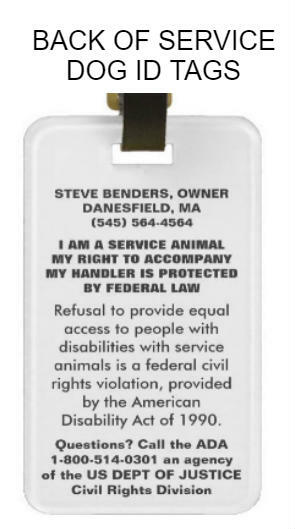 The ADA mandates that this dog and owner have full access to all public places. It is the LAW. 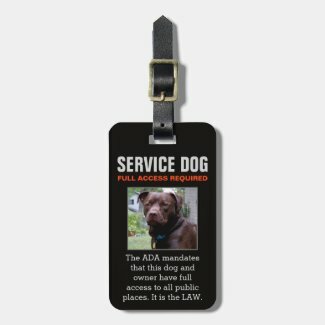 I am so pleased with how my dogs tag turned out! I will use it for travel and also just day to day identification. I most definitely will be ordering again! 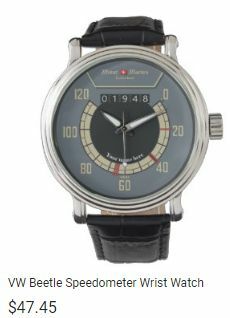 About the print: Crystal clear and very professional.